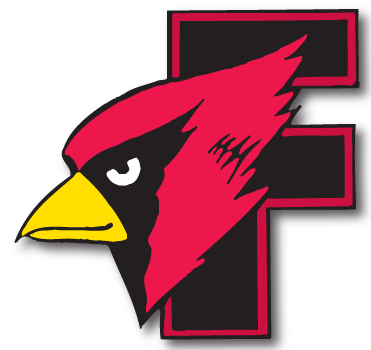 Steve Jorgensen to step in as head football coach at Fond du Lac - Cardinal Athletic Alumni Association, Inc.
Fond du Lac High School has its football coach, and the Cardinals didn’t have to look far to find him. Steve Jorgensen, who has been on staff the last six seasons as associate head coach, was named to the head coaching role, the school said Wednesday. Jorgensen replaces Mike Gnewuch, who stepped down in January after six seasons to take the head coaching position at Mukwonago High School. Jorgensen had been on Gnewuch’s staff during his entire tenure. When Jorgensen arrived at Fond du Lac, the Cardinals had made the playoffs just once from 2007 through the 2011 season. Although the team fell short of the postseason in his first year in the program in 2012, Fond du Lac has made the postseason every year since and has reached the third round of the playoffs in each of the last four years. Last season, Fond du Lac finished 9-3 overall and tied with Neenah for the top spot in the Valley Football Association-South. With a strong nucleus of players returning from that team, Jorgensen didn’t want to disrupt the chemistry with a coaching change. “I think (the players) knew it was in the works. I’m with them every day as far as our strength classes. I think they knew what the plan was and that’s what we wanted,” Jorgensen said.